This engagement of Herencia de Timbiquí is made possible through Southern Exposure: Performing Arts of Latin America, a program of Mid Atlantic Arts Foundation in partnership with the National Endowment for the Arts. 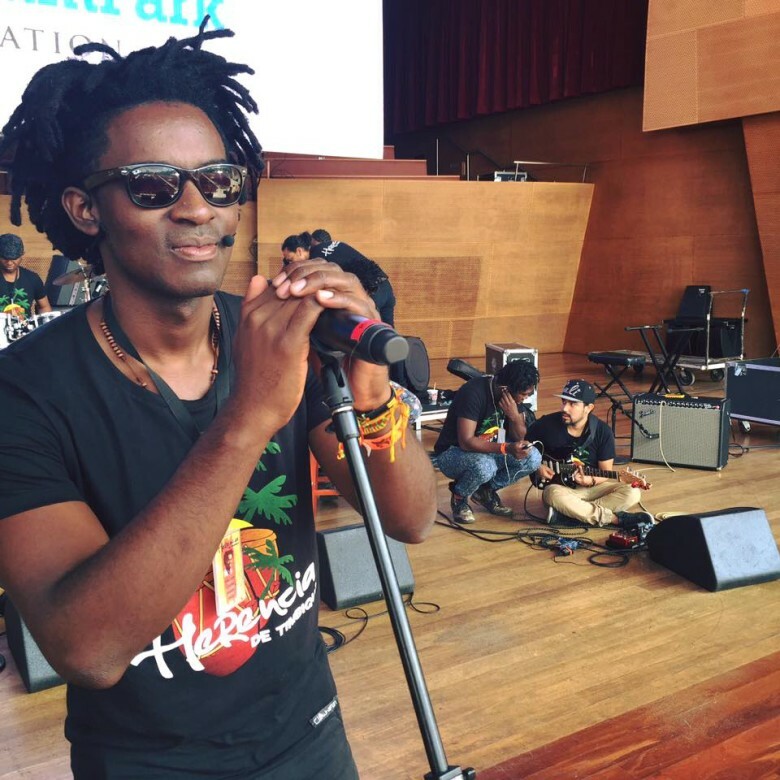 Herencia de Timbiquí’s music masterfully mixes ancestral sounds from the Afro-Colombian Pacific with elements of urban contemporary music to recreate all the power and rhythm of the chonta marimba, with guasa and bombo. They combine lyrics and melodies as mighty as the jungle, the rivers, and the Pacific Ocean that surround the town this group comes from. While Colombia is often synonymous with Cumbia, the music from the Pacific Coast, like that of Herencia de Timbiquí, remains largely unexplored. 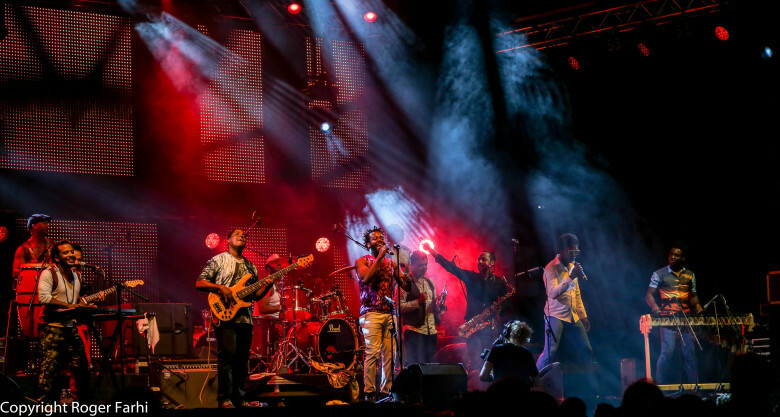 Herencia de Timbiquí works to preserve the ancestral roots of the marimba de chonta, and traditional instruments such as the bombo, cununos and the guasá and combines them with a powerful band, including energetic vocals, brass, keyboards, and guitar. The currulao ensemble features exceptional hand percussion on drums that resemble West African djembes, beautifully honoring traditional regional music styles. Herencia de Timbiquí will be performing at the Methow Valley Community Center in Twisp. 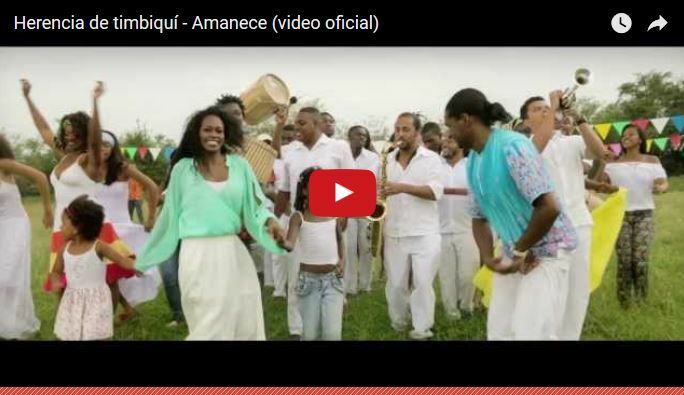 The Afro-descendant Herencia de Timbiquí caught the attention of USAID, and featured the group in a 2014 documentary highlighting not only what the artists represent to the Colombian music scene, but also the social challenges faced on the Colombian Pacific coast where the town of Timbiquí is located. 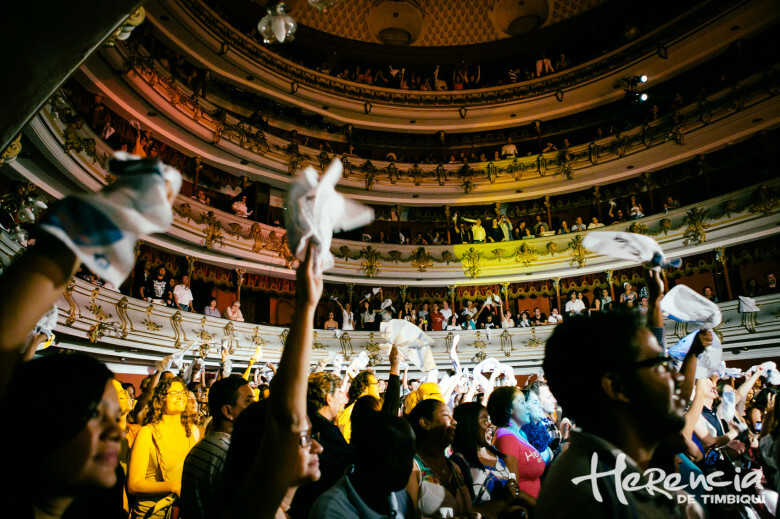 Herencia brings together exceptional artistry and a strong commitment to social issues, offering workshops and outreach to benefit underserved populations in Colombia. The ensemble has performed throughout South and Central America, in Europe and at NYU Abu Dhabi. Methow Arts events are generously sponsored by Blue Star Coffee Roasters in Twisp, WA.